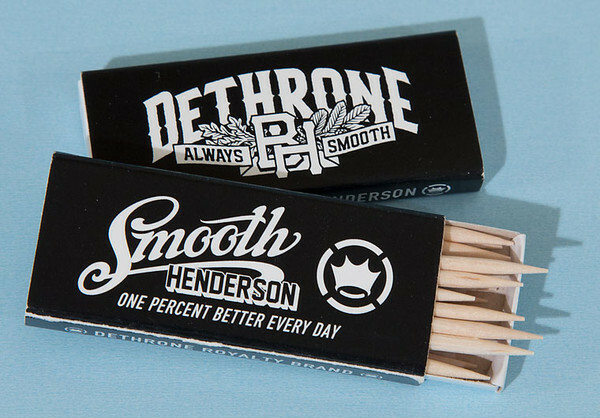 Get your official Ben Henderson toothpicks before the big fight. Everyone found it weird when Ben Henderson destroyed Nate Diaz while having a toothpick in his mouth, and people still find it weird. Ben Henderson has an oral fixation, this we know, nd now you can be aprt of that oral fixation with some official Bendo toothpicks: check it out: hilarious.